Well, the vocal mix gets better. I think the reason it succeeds is that the band seems to be in no hurry. That jam from Scarlet into Fire is like a group of people, post dinner, just chatting and sitting back, letting the warmth of the meal wash over them. They seem to be untroubled, and no one is hogging the conversation. Almost lazy, but it moves along. But with most of the paired songs, the first one is OK, and the second takes off. The Fire works up to some brilliance, but the Scarlet is workman-esque. The St. Stephen is lugubrious, but the Not Fade Away that follows is truly inspired. Throughout, two things shine. 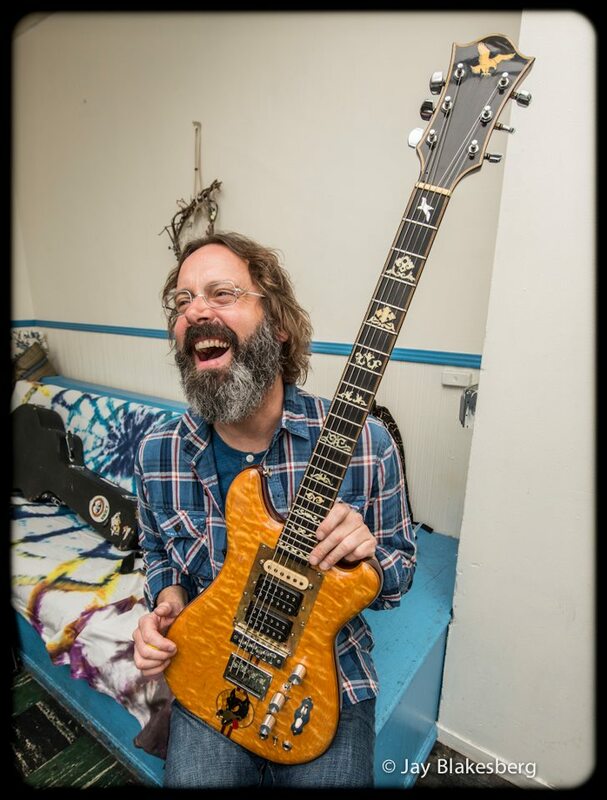 Jerry, perhaps due to the slower tempos, rages when he gets a chance. He also seems to be trying a different approach to playing. He’s not defaulting to playing more notes–he tries to play the right ones. The other thing is that Donna sings subdued and on key. She does a great job of being a back up singer. Perhaps the best she’s ever done, in service of the songs. Just finished the four hour documentary. Well worth watching. I really liked the personal stories and interviews. Just have fun! Sadly it’s not very good. But it closed with Brokedown Palace. Listening to Steve’s one show now too, at the old Cardinals Stadium 07-06-1990. Way way better show!! And About three weeks before Brent died. I appreciate Brent’s contributions so much more now than I did at the time. that’s funny. I really prefer slippers without a back though. those just wouldn’t work for me. I think they’re for around town, slip ons rather than slippers!. Ha! Then I definitely wouldn’t wear them!! As we previously reported on August 4, the Red Rocks Amphitheatre in Morrison, Colorado will host a special concert honoring the 75th birthday of Grateful Dead frontman Jerry Garcia, which will be headlined by Bob Weir & The Campfire Band. Earlier today the Jerry Garcia Family announced that it will present five additional concerts around the country to honor Garcia, who was born on August 1, 1942 and died on August 9, 1995. The shows, which will take place in Brooklyn, Los Angeles, San Francisco and Nashville, will all celebrate the late-Garcia’s music in different ways. 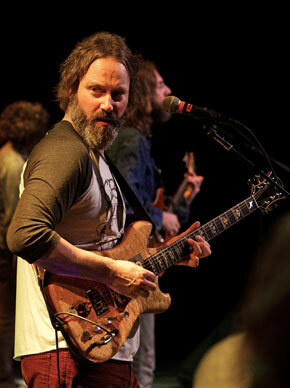 The LA show will take it’s inspiration from the Dead’s cosmic-Americana period, while Brooklyn Bowl will host a show that focuses on the music of the Jerry Garcia Band and a special performance by Andy Falco (Infamous Stringdusters) of Garcia and David Grisman’s recordings that were released as The Pizza Tapes. 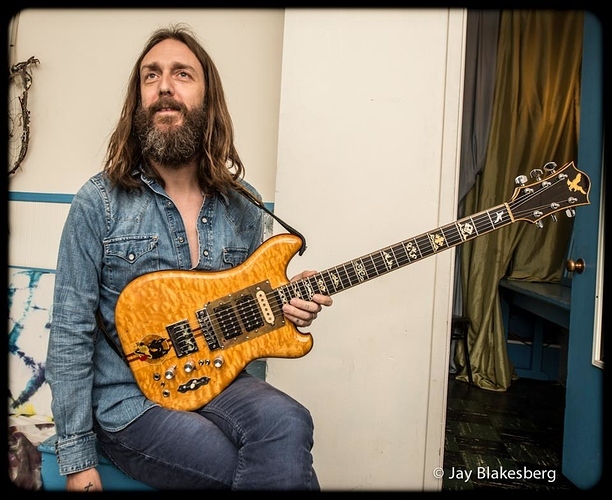 Higher Ground will host Burlington’s celebration, which will see an all-star band of local musician playing both Dead and JGB classics. In the Music City, the Basement East will host ‘Ain’t No Place I’d Rather Be,’ which will see Nashville musicians interpreting Garcia’s songbook. Finally, San Francisco will host it’s 15th annual Jerry Day, featuring performances from Melvin Seals and the JGB, Stu Allen and Mars Hotel, and Midnight North. In Los Angeles, Aquarium Drunkard and the Jerry Garcia Family will present Grateful Shred and Friends, a collective of Southern California’s premiere session players including members of Circles Around The Sun, The Western Stars, Mapache, & more, on August 1st at the Teragram Ballroom. Expect an evening built on a foundation of the Grateful Dead’s country-Americana classics of the early seventies, but reverently spanning the entire history of the Dead. The Brooklyn Bowl will host NYC’s celebration on August 1st with The Garcia Project exploring the music of the Jerry Garcia Band and Andy Falco (of the Infamous Stringdusters) & Friends presenting a special performance of Garcia & Grisman’s The Pizza Tapes. Burlington’s celebration will occur at the Higher Ground Ballroom on August 1st and feature an all-star cast of local musicians. The evening’s line-up & program will be announced shortly, but expect an evening centered around the music of the Grateful Dead, Jerry Garcia Band and much more! A collection of Nashville’s finest musicians will present Ain’t No Place I’d Rather Be on August 2nd at the Basement East in Nashville, TN. The collective will explore the expansive Garcia Songbook with portions of the evening dedicated to Garcia’s many solo projects and work with the Grateful Dead. Additional details and line-up to be announced shortly! 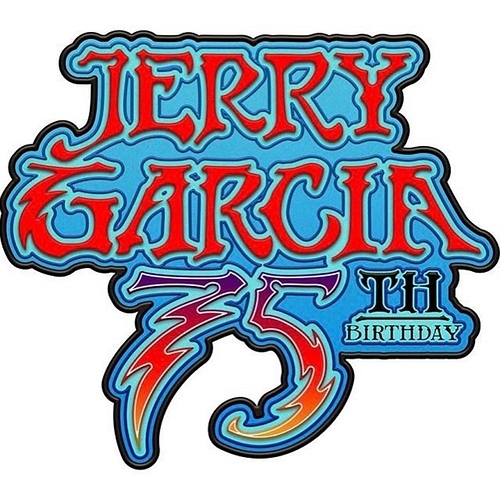 The newly added celebrations are anchored by the 15th annual Jerry Day in at the Jerry Garcia Amphitheatre in San Francisco’s McLaren Park on August 6th featuring Melvin Seals and the JGB, Stu Allen and Mars Hotel, and Midnight North. Jerry Day is a free to attend, however donations are gladly accepted. The seventh annual Grateful Dead ‘Meet-Up At The Movies’ screening will take place at theaters across the country on Tuesday, August 1. The one-night only event will an feature a previously unreleased performance of the Grateful Dead’s July 12, 1989 show from RFK Stadium in Washington D.C.
Head over to Fathom Events’ website for advance ticketing purchase options and to find a theater in your area that will be participating. sweet! I know Neal has played it before too. That was my first favorite Grateful Dead song. I bought Wake of the Flood out of the cut-out bin back in about '74 and played it a lot. After that I found a used copy of Live in Europe '72, joined the Deadheads and it all went downhill (in a good way) after that. I’m pretty sure American Beauty was my first Dead album, and this was my third (Skull & Roses second), and I loved Wake of the Flood immediately, probably because of this song, Row Jimmy, and Eyes of the World. Those shows in May 77 are just so awesome; probably my favorite time period. Though special mention goes out to Dave’s Picks Vol 5: Los Angeles, CA (11/17/73). Going to head home and play some live Dead.